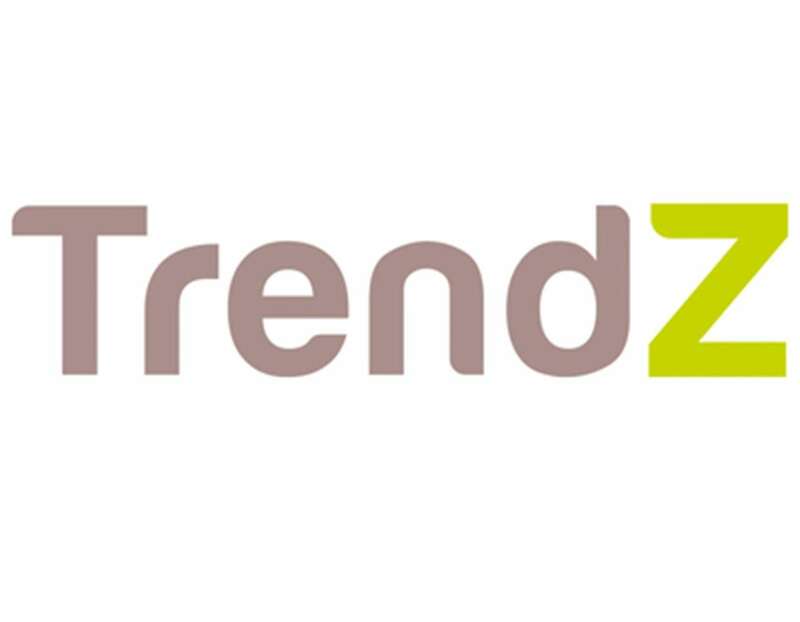 You can find our House of Nature and Hobby Flora collection on the TrendZ Fair 2018 in Gorinchem on the following date: 26/27/28 august We invite you to visit our stand. You can find us at stand no. J110 Hope to see you there!